Workplace Safety Blog | Safetycare | Safety Training Videos | Free Safety Pictures and Resources: Free 2 week trial to Montie! 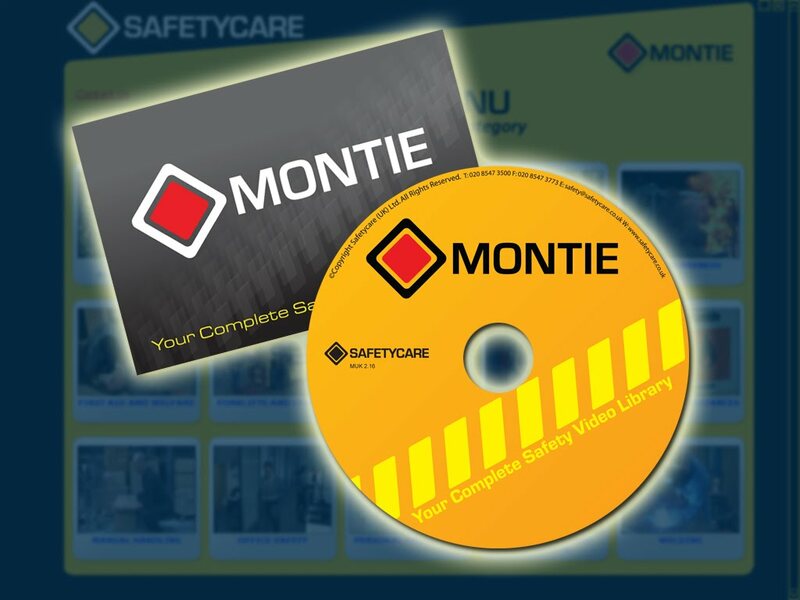 Over 75 Workplace Safety Training Videos! 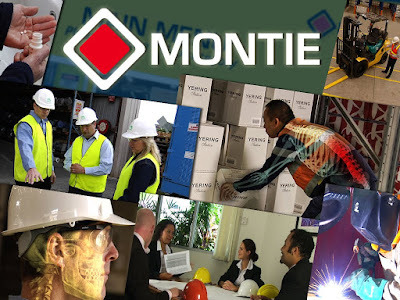 Free 2 week trial to Montie! 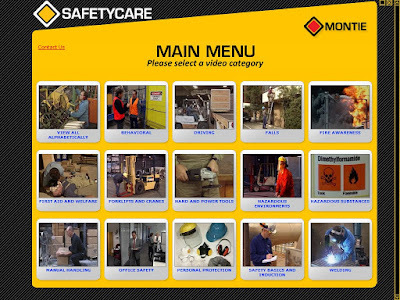 Over 75 Workplace Safety Training Videos!